It is ironic that Sir Arthur Conan Doyle felt that his Sherlock Holmes stories diverted him from what he felt were his more important historic writings since even today his stories and adaptations of Holmes are hugely popular. Doyle may have tired of his detective, but it seems the world at large never will. Doyle brought Holmes back even after his death at the Reichenbach Falls in the “Final Problem” for more adventures and it seems since then the character will be immortal. 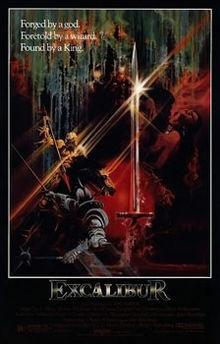 If you are interested in reading Doyle’s original stories, there are several collected works available through BCCLS. If you can’t get enough of the great detective, below are two novels and two television adaptations mystery lovers will enjoy. 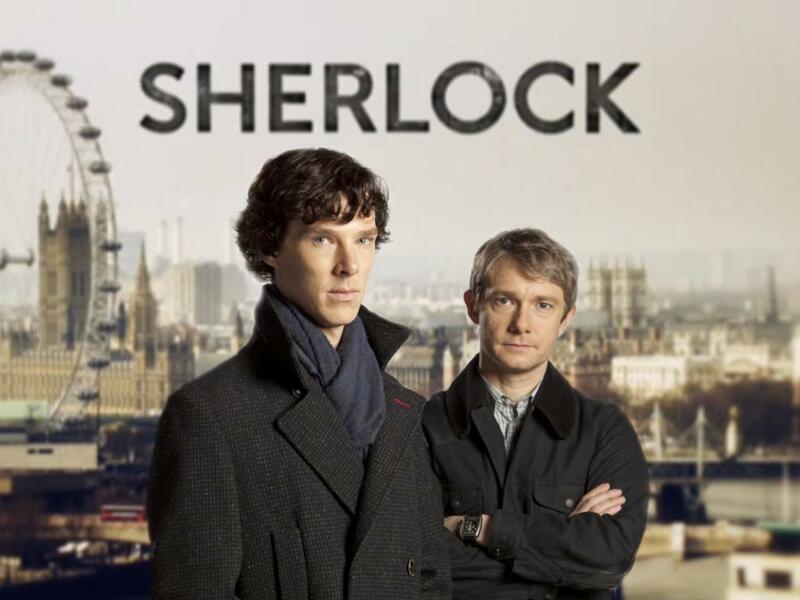 Sherlock is a BBC production which airs on PBS stations in the US. It brings Sherlock Holmes to the present day, but keeps his Baker Street address. Many of the beloved characters including Watson, his landlady Mrs. Hudson, his brother Mycroft, and his nemesis Moriarty are all represented in contemporary versions of their classic selves. Sherlock is played by Benedict Cumberbatch, who stared as Khan in the most recent Star Trek movie. I find sometimes in adaptations Watson is often played as a buffoon, but I found Martin Freeman’s portrayal of Dr. John Watson, a veteran injured in Afghanistan, to be very nuanced and interesting. 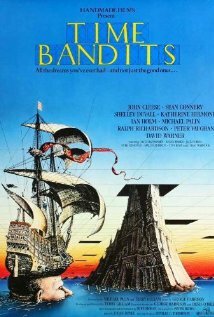 I particularly like the way this series adds to the source material while still remaining true to the original feel of Doyle’s work. 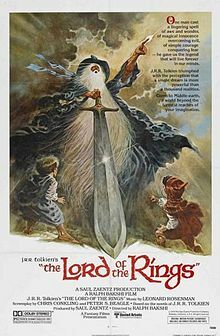 Season one and two are both available from BCCLS libraries. Elementary was my favorite new show last year. It strays further from the source material than does Sherlock. Not only is it set in modern times, but Holmes is now living in New York and Watson is an Asian American woman played by Lucy Liu. There is also an interesting twist on Moriarty that I wouldn’t want to spoil for those who haven’t seen the show. Sherlock Holmes is played by Johnny Lee Miller. His interpretation of the character reminds me a lot of Hugh Laurie’s portrayal of the brilliant but acerbic Dr. House; both of whom struggle with their former addiction. I liked seeing Holmes’ interaction with the local New York setting in many of the episodes. The Federal Reserve’s East Rutherford Operations Center is even featured at the center of one episode during a blizzard. 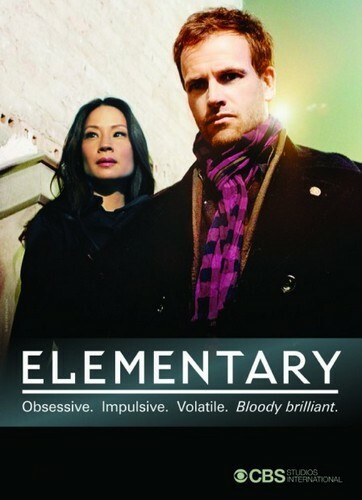 The first season of Elementary on DVD will be available to check out at the end of August. You can watch the second season this fall on CBS. 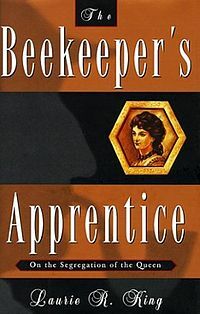 The Beekeeper’s Apprentice or On the Segregation of the Queen by Laurie R. King is the first book in an ongoing series. The books are set after the original Holmes novels with Sherlock Holmes having “retired” to the countryside. Watson is still around and along with Mycroft and Mrs. Hudson appears in the novel, but Holmes’ new apprentice is Mary Russell, a modern American woman who develops into his equal in matters of deduction. Though in this book their relationship is strictly that of friendship between teacher and student, in later books in the series Russell becomes his wife. Some of the earlier smaller cases and the focus on background details made the book a bit slow moving, but overall I enjoyed the period setting and seeing a female version of Holmes. King is a member of the exclusive Baker Street Irregulars, a Sherlock Holmes fan organization. The Beekeeper’s Apprentice is available at HPL. 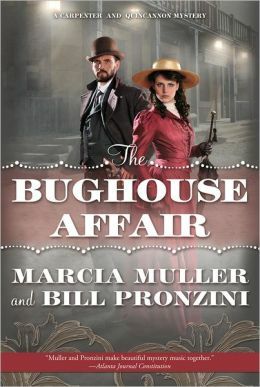 Marcia Muller and Bill Pronzini’s The Bughouse Affair is set in 1894 San Francisco. The husband and wife writing team are both past Mystery Writers of America Grand Masters. In this case Holmes plays a supporting role to detectives John Quincannon and Sabina Carpenter. Throughout the novel it is unknown whether the strange character claiming to be Sherlock Holmes is actually the famous detective who had supposedly died at the Reichenbach Falls or if he is an impostor. The novel lovingly pokes fun at some of Holmes’ classic idiosyncrasies. This is the first in a new series and the novel hints that Holmes will continue to both help and bedevil Quincannon and Carpenter in their future cases. Stop by the Hoboken Public Library to borrow The Bughouse Affair.